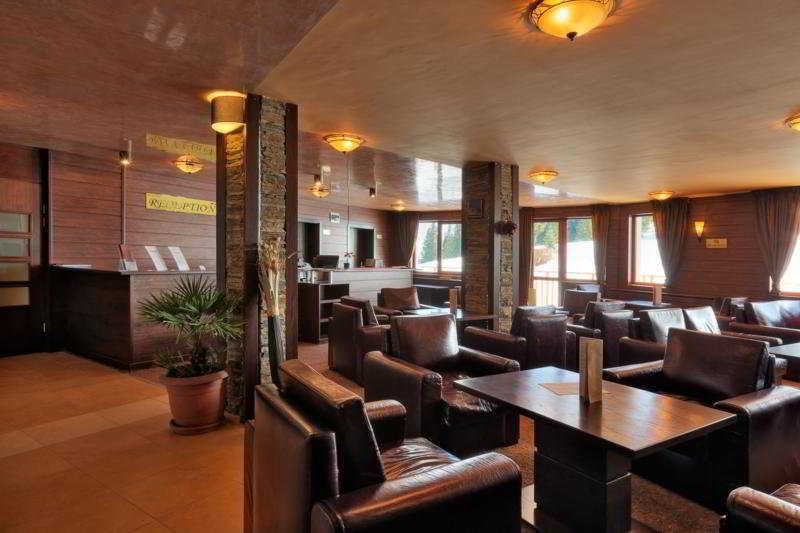 Renovated in 2010, This Family-Friendly Ski Hotel Complex is One of the Biggest in Pamporovo. It Comprises 220 Apartments in the Categories Studio, One Bedroom, Two Bedroom and Penthouse, and It Can Welcome Over 600 Guests, Who Can Enjoy All the Facilities in the Complex Including the Modern Spa Centre. Surrounded by the Magnificent Pine Trees of Rhodopa Mountain, the Complex Offers Its Clients an Escape from the Stresses of the Big City.